A perennial shrub up to 3 metres high which grows wild in warm sheltered places on some mountainous Mediterranean islands and in the Middle East. 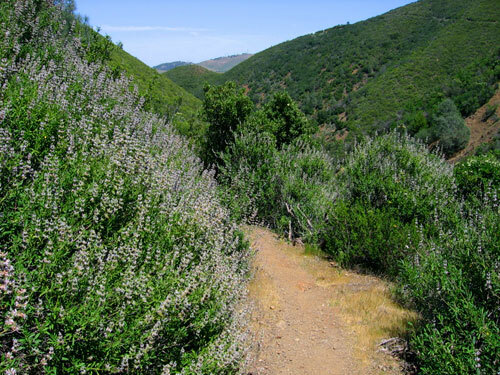 The leaves are lance-shaped with white furry undersides, and the flowers are yellow with purple splashes at the center. The parts used for extraction are leaves and twigs. Crude gum of Labdanum: Dried leaves and twigs are boilde in water. 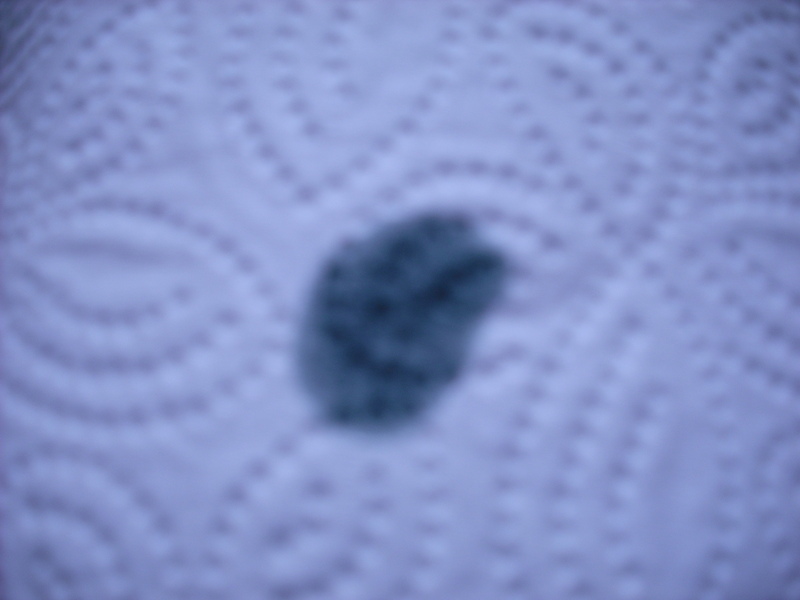 The gum is skimmed off the surface of the water and dried. This is used as a herbal substitute for ambergris. Resinoid of Labdanum: The crude gum is mixed with alcohol and filtered. 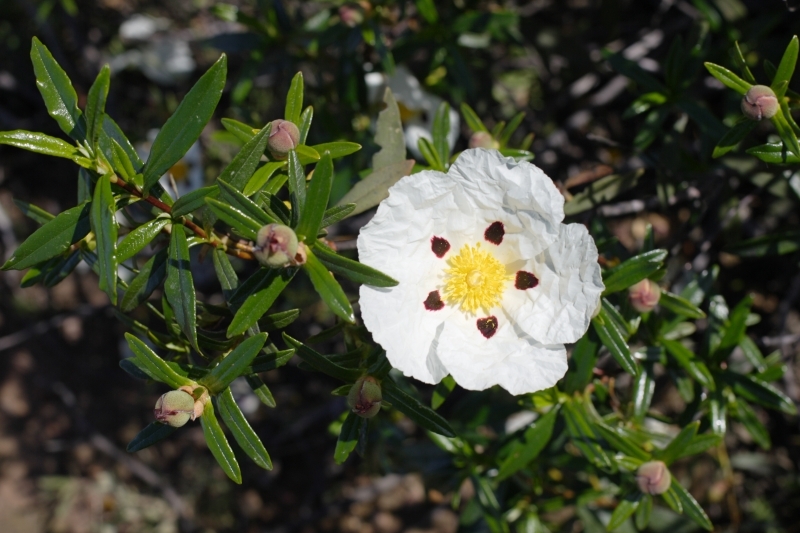 Oil of Labdanum: Essential oil by steam-distilling the crude gum. This oil is used by aromatherapists. 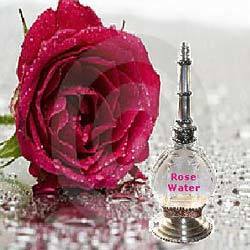 It is also a highly valued raw material for perfumers. 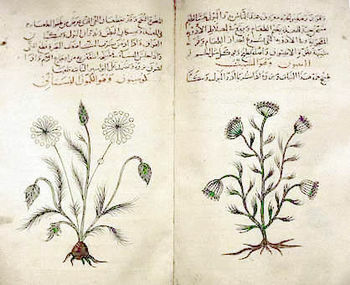 Concrète & Absolute of Labdanum: The dried leaves and twigs are extracted with the help of a solvent. This is widely used in cosmetics, perfumes and soaps as a warm balsamic scent with excellent fixative properties. 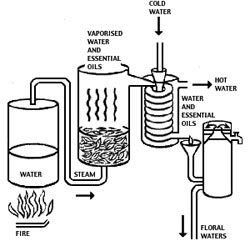 Oil of Labdnum: Essential oil by steam-distilling dried and fresh leaves and twigs. This is of little use for either perfumery or aromatherapy. 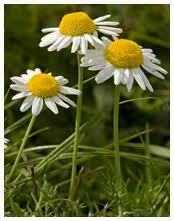 The oil has been used since the middle ages for infected wounds, skin ulcers, skin and soft tissue disturbances. The gum was used for catarrh and diarrhoea. The scent is warm, deep, musky, soothing and dry. Yang. Lymph drainage: When added to a massage oil for a full body massage. Or locally as warm compresses on swollen lymph nodes in the neck. 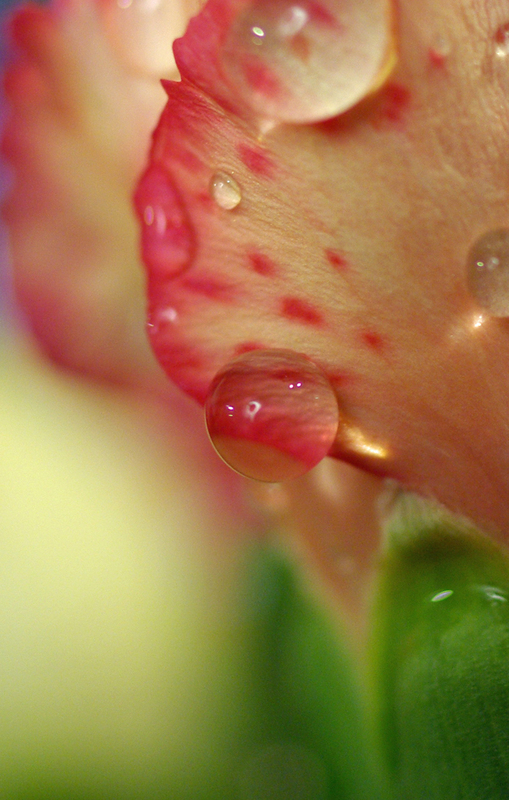 Menstrual pain: In combination with Marjoram (origanum majorana) as a massage oil or warm compresses over the abdomen. Skin: Mature, wrinkled skin, rough, scarred and hard skin. Use for healing of wounds and scars; with Lavender (lavandula augustifolia), Imortelle (helichrysum italicum) or Frankincense (boswellia carterii). It might be helpful for eczema, inflamed skin and psoriasis. Remember to use lower doses on sensitive/inflamed skin. Respiratory: As an inhalant for coughs and bronchitis. Emotionally: After shock or trauma when the emotional system is cold or empty. Also to sooth and heal past or buried memories. It fills the individual with warmth and strength. Oud is an oil that has fascinated me for the last 18 years. Its scent is mystical, mythical and magical, this is why I want to present this profile to you. Oud or Agarwood or Aloeswood (Aquilaria agollocha, A. malaccensis, A. crassna) is an evergreen tree native to the forests of Northeast India, Bhutan and Southeast Asia; Viet Nam, Kambodja, Philippines, Indonesia, Papua New Guinea. The tree reaches a height of about 40m with a diameter of about 60cm. 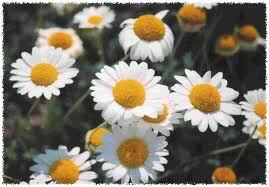 It bears sweetly-scented snow-white flowers. For the oil to exist, the tree needs to be infected with a fungi; Phialophora parasitica. The tree produces this oleoresin to protect itself against the fungi by saturating the heartwood. The longer time a tree is infected, the deeper and darker the oleoresin gets. This can take up to a 100 years and inevitably ends with the tree dying. 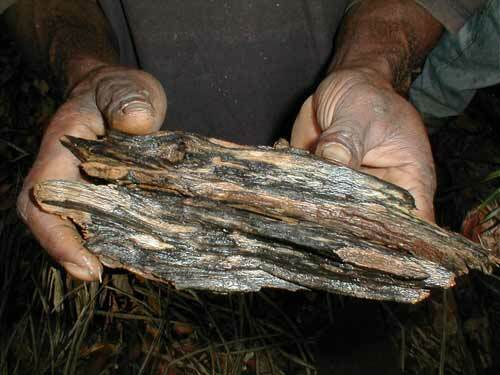 By this time the heartwood is almost black, deeply saturated and scented by the oleoresin. The heartwood of an uninfected tree is light and pale-colored. Water extraction: The wood is immersed in water for about 3 months, after which it is put into stills (huge burners) where it is cooked for many hours until the resin dissolves and floats to the top of the water; Indian distillation method. 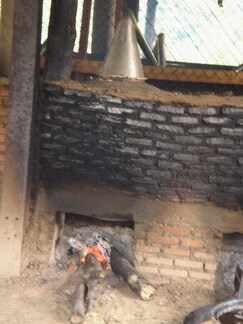 Steam distillation of the wood-chips; Mostly used by East Asian countries. CO2 extraction: When a certain amount of pressure is applied to CO2 (carbon dioxide) this gas turns into liquid. This liquid CO2 can be used as a very inert, safe, “liquid solvent.” CO2 is the gas we all breathe out of our lungs. It is also the gas that plants themselves thrive on. 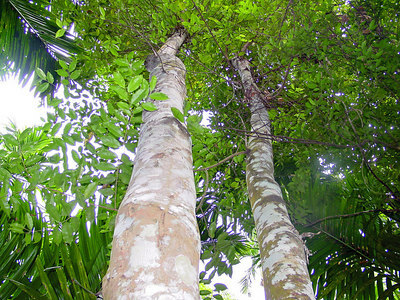 Because of the immense popularity of this plant-matter for oil, perfume and incense, the trees are now endangered species protected world-wide under the CITES-convention (http://www.cites.org/) and by laws in the different countries. Even so a large number of trees are illegally cut down to obtain this hugely expensive material. 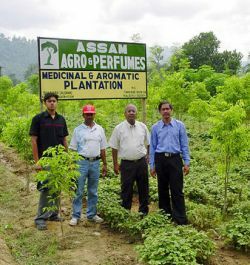 In Assam, India a few families have started plantations with Aquilaria agollocha, ensuring the survival of this precious tree and its hidden gifts. Most reputed Oud-traders today, trade with plantation-grown oils and wood. 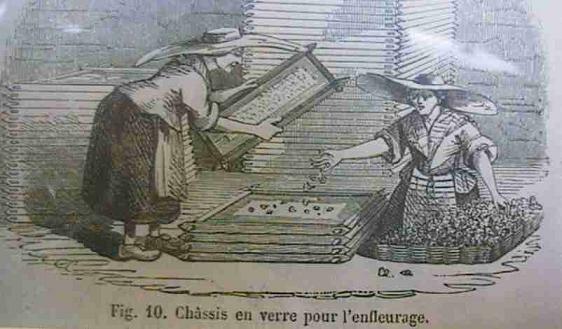 Due to the success of the plantations in Assam other countries are following suit; Thailand, Cambodia, Viet Nam and other areas in Southeast Asia. Oud has a long history of use in the eastern parts of the world; Buddhist monks use ut for meditation, saying it aids in the transmutation of ignorance. Tibetan monks use it to calm the mind and spirit. 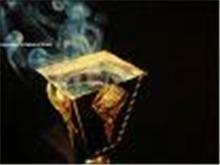 Sufis use it for esoteric ceremonies and in China it is considered to have psychoactive properties. Oud has been used as incense, aromatic oil and medicine for thousands of years. It is mentioned in the Bible (under the name of Aloewood): “Nicodemus used pounded aloewood to embalm the body of Christ”. 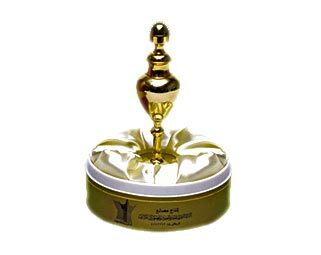 The Prophet Muhammed of Islam mentions in the Koran 1400 years ago; “Treat with Indian Oud, for it has healing for seven diseases”. In Egypt Oud was used by the Pharaos for embalming. Buddha called it the “Scent of Nirvana“. Complex, balsamic, deep woody fragrance. 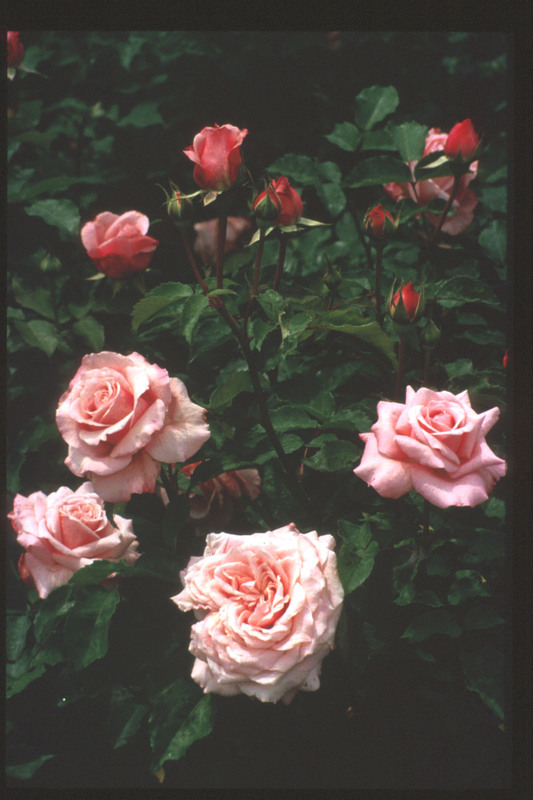 Tenacious basenote, it lingers longer than any other known scent. The scent is rare and powerful. Blended with other precious oils such as Rose (r.centifolia, r. damascena), Jasmin (jasminus officinalis), Sandalwood (santalum album), it enhances them and creates a blend which is deeply soulful. 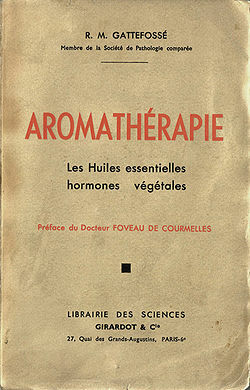 A well-known aphrodisiac; use it as a perfume neat on the skin (I recommend a patch-test for sensitive skin) or diluted in Jojoba-oil or alcohol. The skin will release its scent over the course of 12-15 hours. (It is tested safe to use undiluted on skin.) The oil is viscous and in room-temperature it stays thick. To make it thinner, put the bottle in a bowl of warm water for a few minutes. It has been used by Chinese, Tibetan, Ayurvedic and Unani physicians in practice to treat various disease and mental illness.The list of ailments that can be helped by Oud oil is vast. I will not document it here, since considering the price and rarity of this oil, it is better used for higher purposes such as meditation and personal growth. During my research I have found that every eastern culture names Oud in treatment of the respiratory and digestive systems. 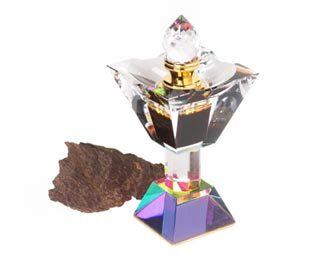 This is interesting because these two systems are both deeply connected to life-force, and the most outstanding feature of Oud is its magical and mystical properties when used in meditation; It connects Heaven and Earth within us, creating balance, inner peace and enlightment.